PLUS membership is your connection to 7,000 + Colleagues. 1,000+ Companies. 200+ Corporate Sponsors. International events and more. 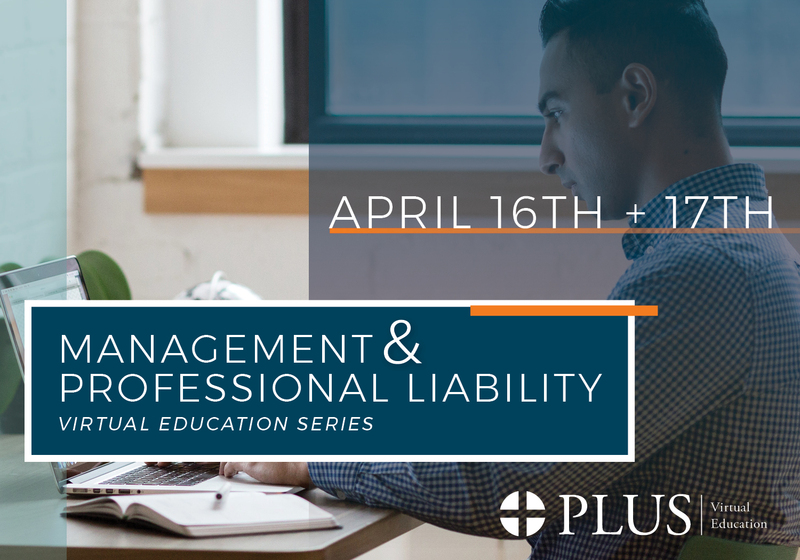 A new, comprehensive curriculum for the professional liability industry. 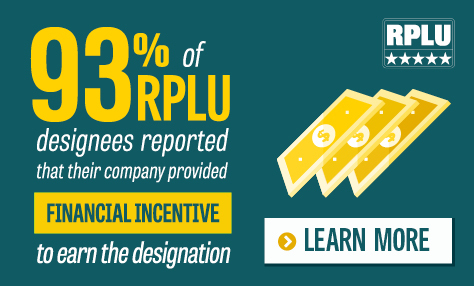 The RPLU Program is recommended for all professionals active in the field of professional liability. 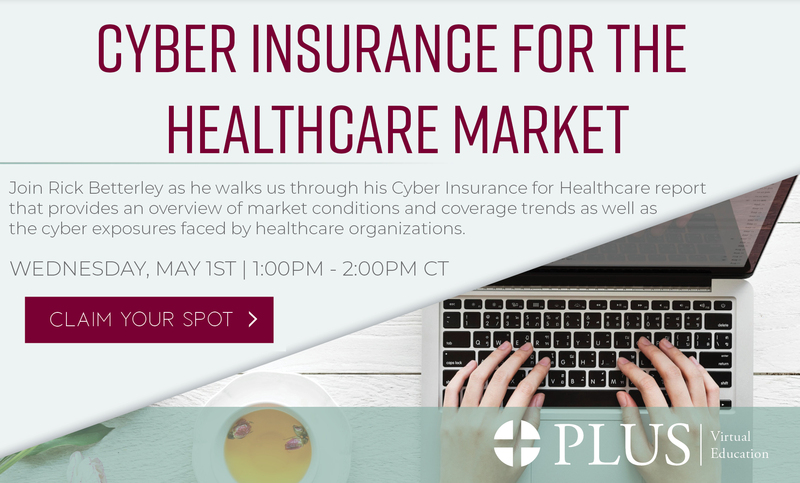 A new educational opportunity for underwriters and brokers with minimal experience in the professional liability industry. PLUS Chapters provide regional events throughout North America and Europe. Chapters offer local educational and networking opportunities, providing a great vehicle to participate in local activities, impact regional professional liability issues and network with other industry professionals in your area.